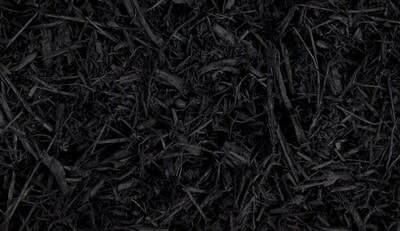 Mulch, Compost, Straw - Miller Sand and Landscape Supply - MILLER SAND & LANDSCAPE SUPPLY NEED A LITTLE...OR A LOT? 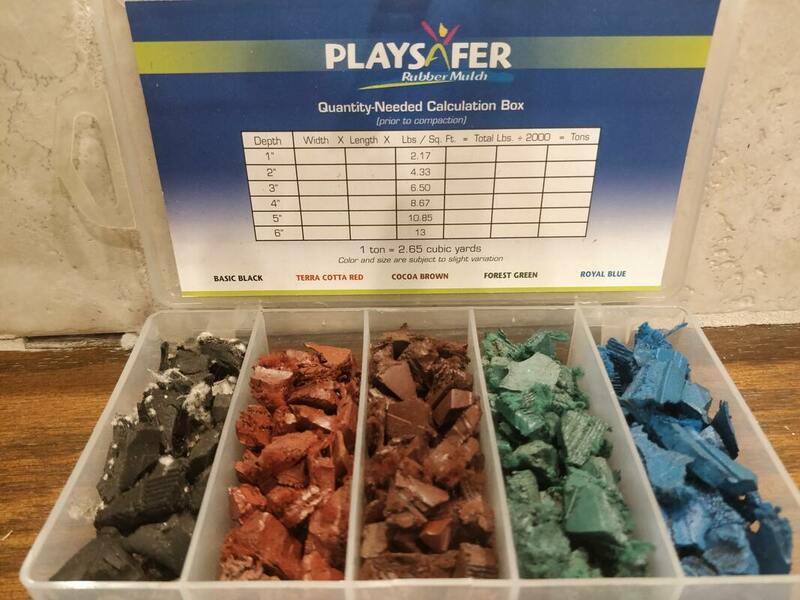 Colored, natural, & rubber. 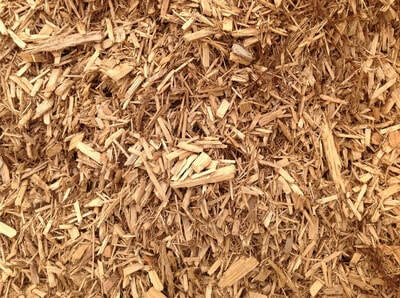 We stock a variety of choices to meet your specific needs. 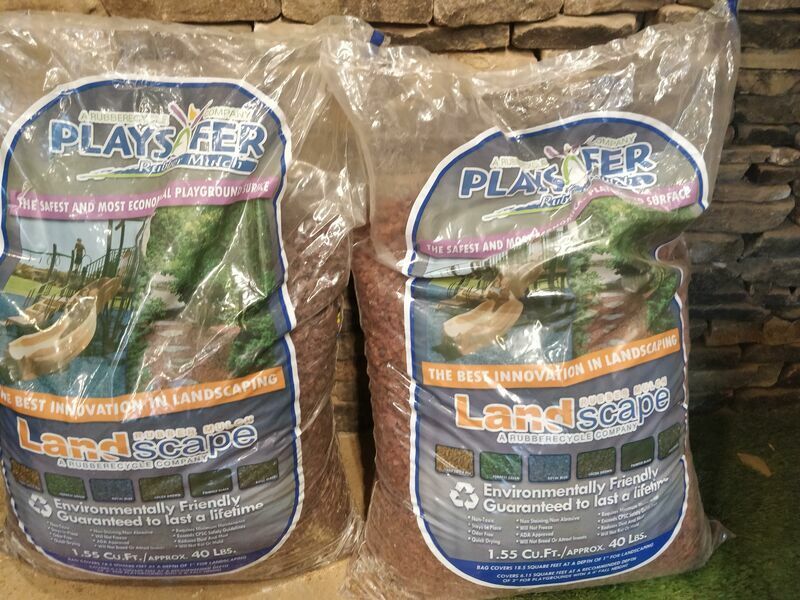 Come by and pick up or call us for fast delivery! 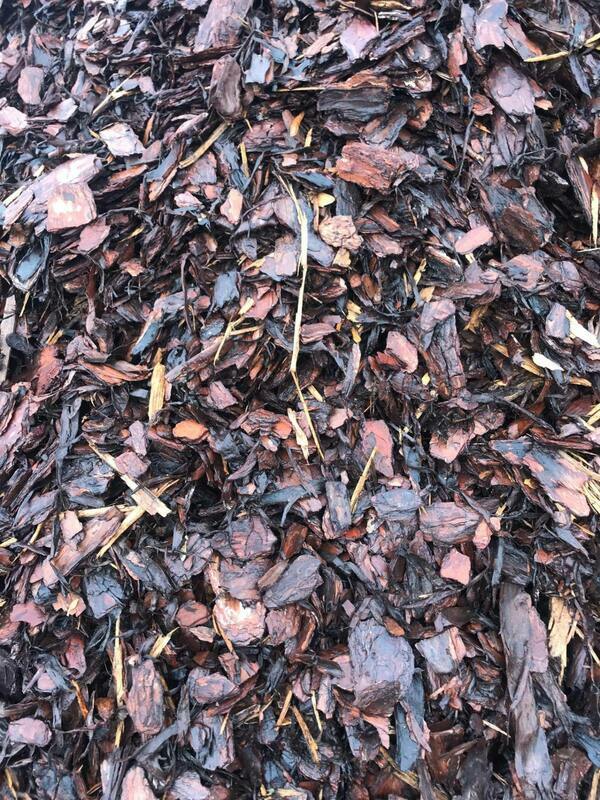 PlaysaferTM Rubber Mulch is a uniquely processed rubber granule designed specifically to protect children from falls on playgrounds & provides the highest safety rating of any playground surface. 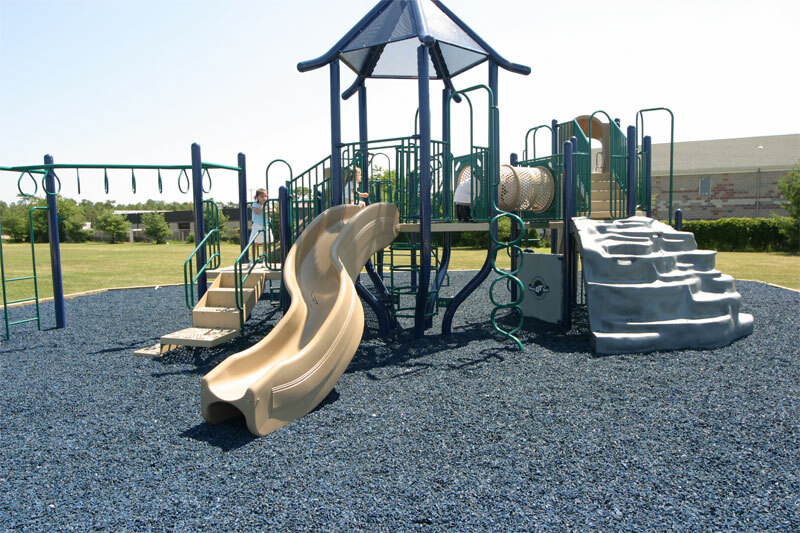 Since PlaysaferTM Rubber Mulch requires minimal maintenance, dries quickly after rain and will not freeze, compact, or decompose, you can be assured that it is the most cost-effective playground surface available. 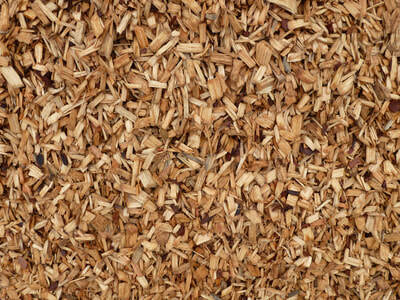 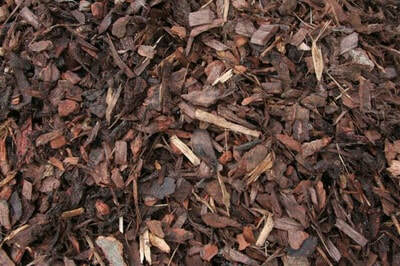 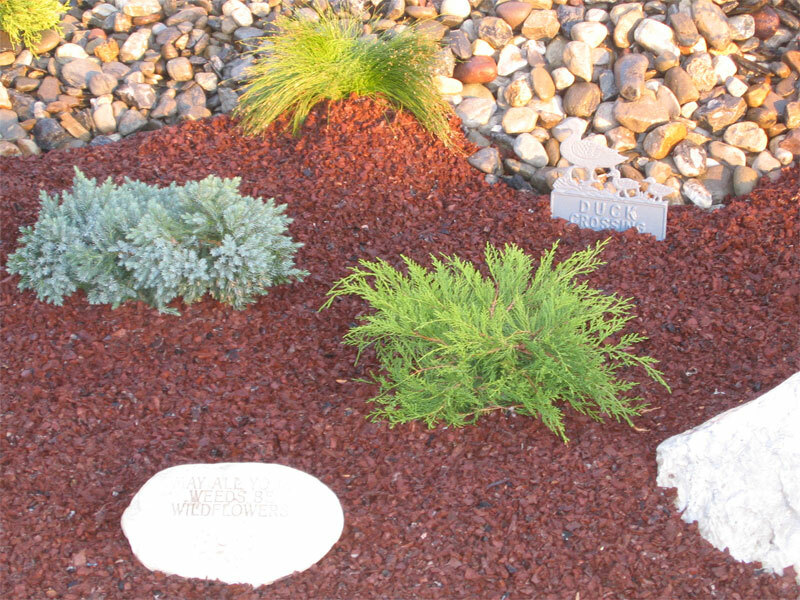 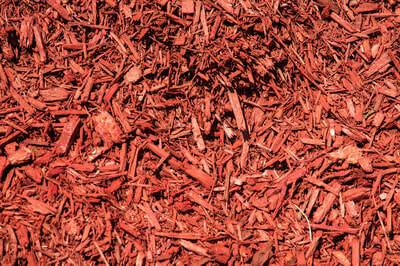 ​Playsafer™ Rubber Mulch meets the latest CPSC safety guidelines, ASTM F-1951, and F-1292. Playsafer™ Rubber Mulch is safe, fun and economical, and is so well manufactured that it’s guaranteed to last a lifetime!